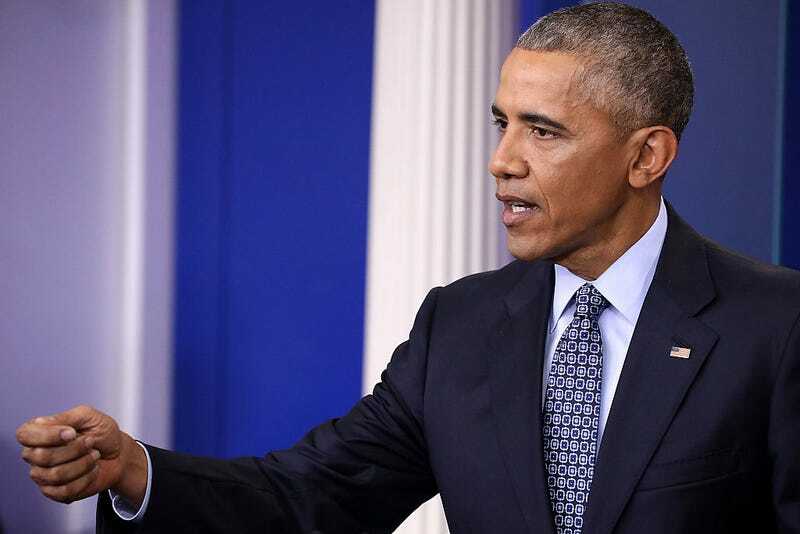 In his farewell lap around the track, President Barack Obama cut short the prison sentences of 330 federal inmates, all of whom were sentenced to lengthy terms for drug offenses. During his eight years in office, Obama commuted the prison sentences of some 1,715 people, more than any other president in history, the Associated Press reports. Obama devoted his time in office to correcting what he considered systemic injustices in which lengthy sentences were issued for small-time and first-time drug offenses. Obama holds the record for the number of people commuted not only during a two-term stretch but also in one day. AP notes that during his presidency, Obama freed 568 inmates who were serving life sentences.